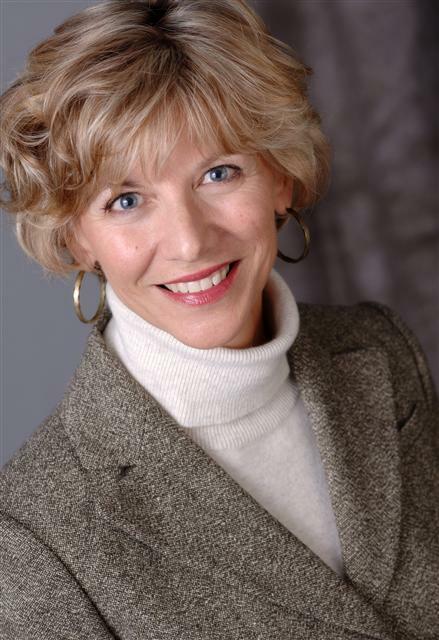 Annette Moser-Wellman is an acclaimed expert in the field of innovation and leadership. Her Bainbridge Island consulting firm works with nationally known companies to create market breakthroughs. 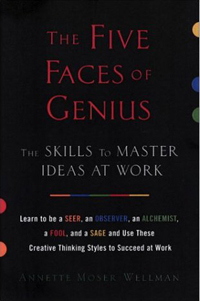 Moser-Wellman also wrote The Five Faces of Genius (2001), re-published in a paperback edition as The Five Faces of Genius: Creative Thinking Styles to Succeed at Work (2002). The book encourages readers to improve their creative thinking skills by learning from history's great inventive masters. Moser-Wellman also argues that creativity, instead of being inimical to business, is the true force behind it. "I discovered that the creative mind is the same no matter where you find it," she writes. "It took the same skills for Robert Frost to write a poem or for Bob Dylan to write a ballad as it did for Howard Schultz to create the idea for the Starbucks empire." For more information on Moser-Wellman go to http://www.annettemoserwellman.com/ or http://www.fivefacesofgenius.com/.